Better training and support is needed to help health professionals promote the benefits of exercise among older people, which can keep them above the threshold for needing care, according to a group of health and social care experts. Better training and support is needed to help health professionals promote the benefits of exercise among older people, according to a group of health and social care experts. 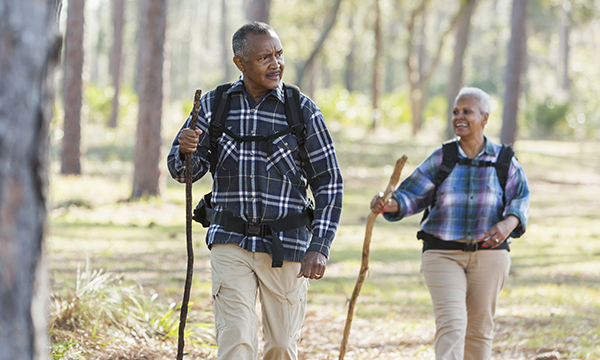 They reviewed a series of studies looking at exercise in old age, as well as advice from sources including chief medical officers and the National Institute for Health and Care Excellence. Calculating the cost of social care – including local authority, self-funding and informal care – in the UK as being more than £100 billion, they concluded that exercise keeps people above the threshold for needing care, regardless of age or underlying health problems. The effects of ageing are often confused with loss of fitness, they argue, saying that 25% of women and 20% of men in the UK report doing no activity at all, let alone the recommended 150 minutes a week. Older patients admitted to hospital were found to spend more than 80% of their time in bed, with more than 60% experiencing reduced mobility. To tackle this, health and care professionals should focus on rehabilitation and support to maintain activity, they said in an article in the British Medical Journal. 'We need individuals to understand their role in reducing demand for social care by being active,' the article states. An increase in activity may not only restore the person to an ability level they enjoyed 10 years earlier, it may make the crucial difference between living well at home or being dependent on social or residential care.